Happy February! I can't believe January is already over. Today I just wanted to talk about some of the things I have been loving in the month of January. Some are fitness related, other are just life related. My next favourite might seem a bit random, but it’s snacking on peppers and dates (not together though). Peppers have been my favourite snack for in between meals, specially the red and yellow one. They taste yummy, are crunchy and filled with vitamins, just a really great low calorie snack for in between meals. And dates are great for those sweet craving, they are so sweet and you really only need to eat one or two of them to satify your sweet tooth. My next favourite is CARDIO. Yes is said the C-word. But not any kind of cardio; Tabata HIIT Sprint Intervals are this month’s favourite. I have been adding these to nearly every workout this month and I have been loving it. 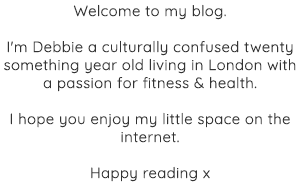 If you don’t know what Tabata HIIT is let me try to explain. You sprint for 20sec as fast as you can and then you rest for 10sec and then sprint for 20sec again etc. You do 8 intervals of this 20sec on, 10sec off which is a grand total of 4mins and believe me you will feel it. Quick, efficient and super sweaty. My next favourite is a make-up product! 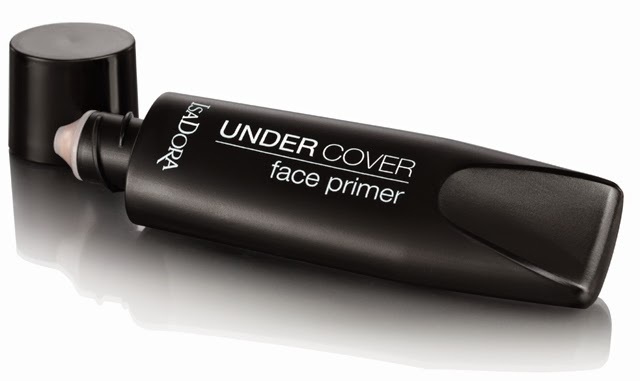 Isadora UnderCoverFace Primer to be exact. It’s a face primer that feels great and makes it easier to apply any make up. You don’t need to worry about colour because it works for any skin colour as it just blends in with yours, plus its moisturising. It just feel great on your skin and keeps your make-up in place that bit longer. Worth trying! Last but not least is my fashion favourite. I have been loving this throughout the whole winter season not only January but still. 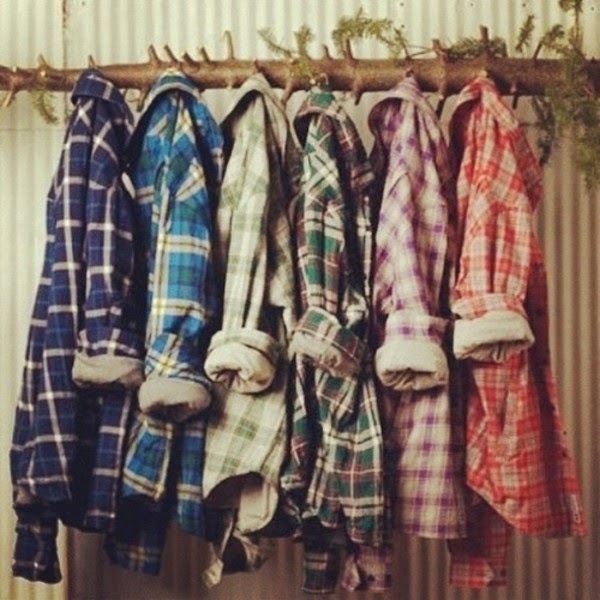 And it is flannel shirts! They are super comfortable, look cute and are easy to dress up or down. You can find flannel shirts everywhere right now, but I’ve really liked the ones from Uniqlo. you can never go wrong with a flannel shirt, especially in this weather!